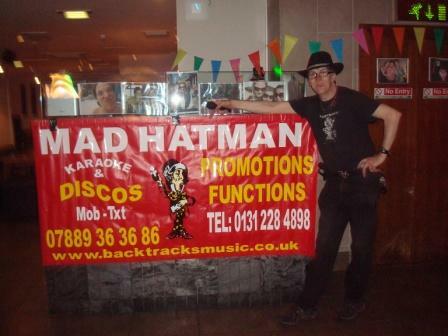 If setting up a disco, band or just needing a PA System to enhance the sound in a church hall or pub. 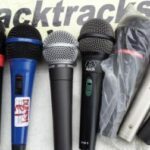 Backtracks can supply a sound system ie PA amp, passive and active speakers, various sound mixers and DJ lights and knowledge if required to buy or hire. Karaoke system available on DVD or cdg disc system from £40. XLR Cables and Microphones with Jack leads or plugs are available. 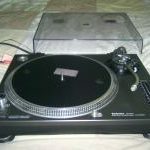 Looking for a disco twin turntable or Technics 1210 deck although not all on display I have other equipment in stock. 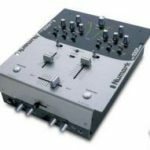 Technics Turntables, sound mixers, speakers and disco lighting for sale.